Summer is coming and you just need a flawless look to make women fall into you. You need to take care of every aspect of your look, therefore choosing the perfect haircut is an important piece in this game. You practically do anything about it, whether it's choosing the perfect seasonal haircut or figuring out how to style it—not to mention maintaining your neckline, shampooing the seasonally appropriate amount or protecting your hair from the elements. And yet, you follow through, diligently hitting up a trusted barber every 4-6 weeks, braving awkward stages and experimenting with boutique pomades, all for the sake of perfection. Good on you. What you might not realize, however, is that all your hard work could go to waste in a heartbeat if you don’t have great tools at your disposal. (We've already told you about the game-changing miracle that is a blowdryer). 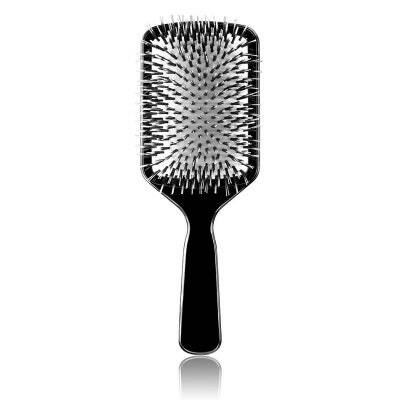 Today, we are going to draw your attention to one of the most overlooked weapons in your grooming arsenal: the humble hair brush. You have never thought of it, right? 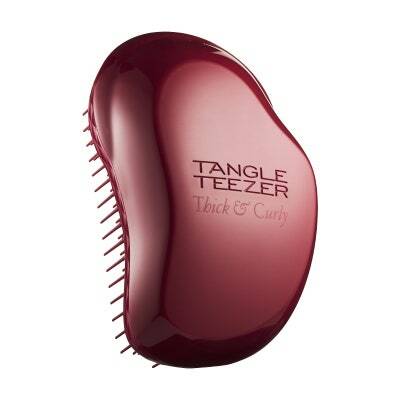 A necessary addition to any medium-to-long-haired man’s medicine cabinet, a solid hair brush can work wonders, detangling unruly strands, evenly distributing natural oils and helping to make styling that much easier. Trouble is that the same brush won’t work for everyone. In fact, finding the right brush hinges largely on hair density. And so, to help make choosing one that much simpler, here are a few great options, each chosen to handle a certain sort of mop. Give delicate strands the care they need with brush crafted from super-soft boar, like this one by Kent, made with dense bristles that add volume and also stimulate the scalp, fortifying follicles in the process. 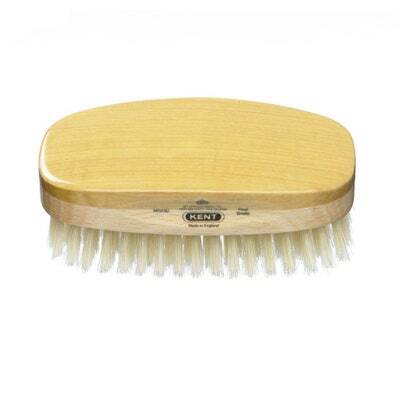 Featuring rounded nylon bristles that penetrate down to the scalp, as well as pure boar ones for shine, cushioned brushes like this one are perfect for those whose hair tread the line between sparse and abundant.